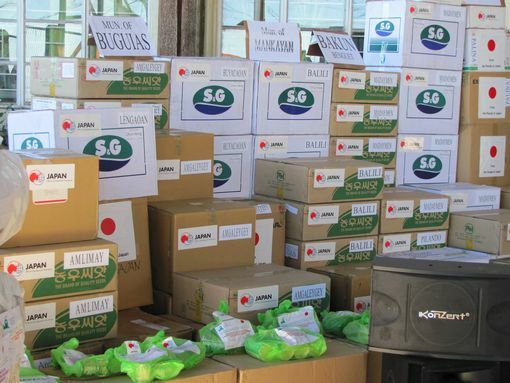 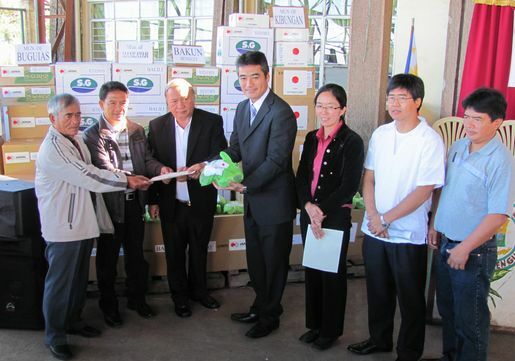 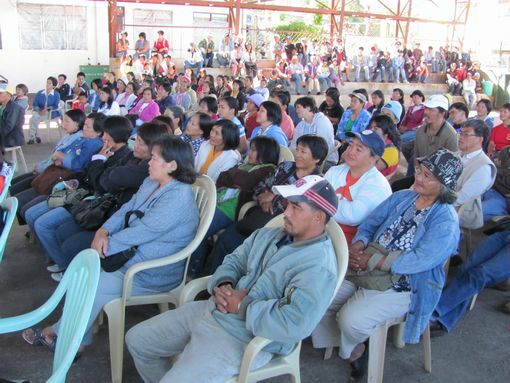 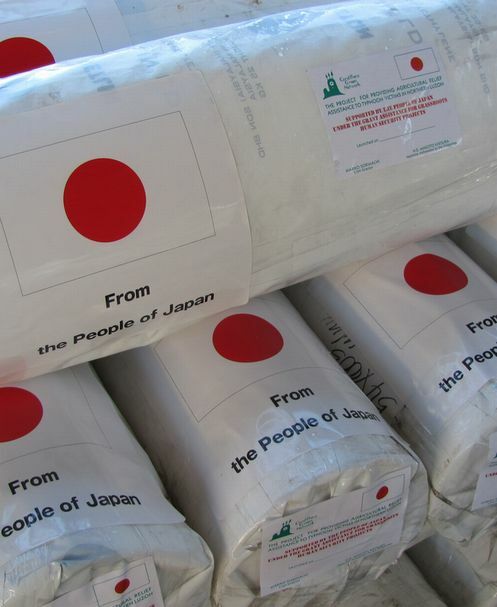 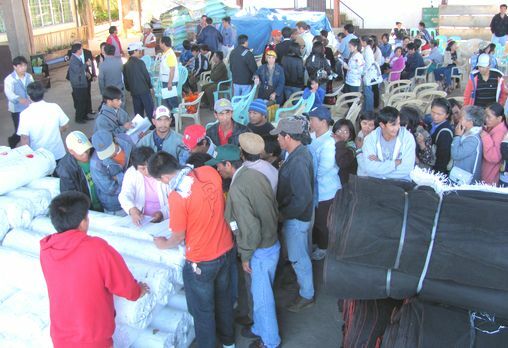 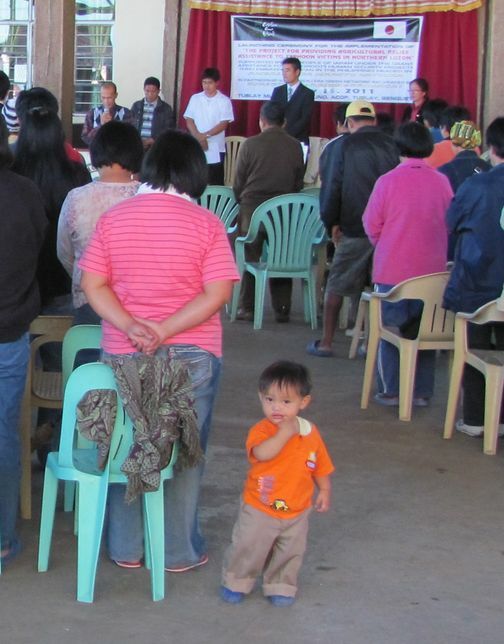 distribution to Typhoon Juan victims was done in Tublay, Benguet. 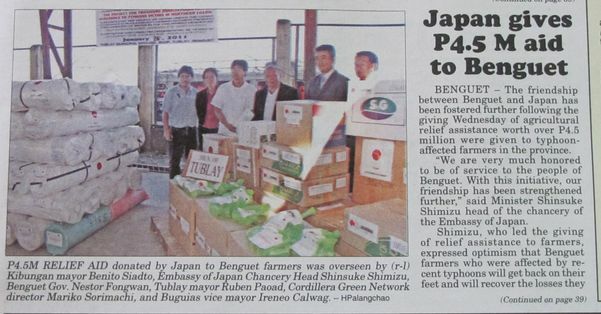 Mayor Ruben Paoad, Tublay Municipal, Benguet, etc. 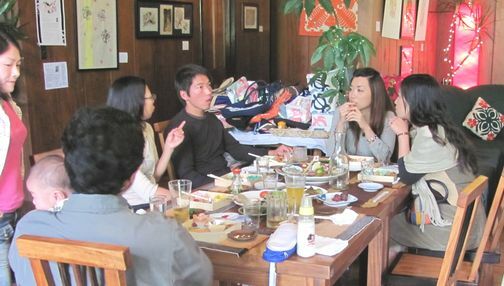 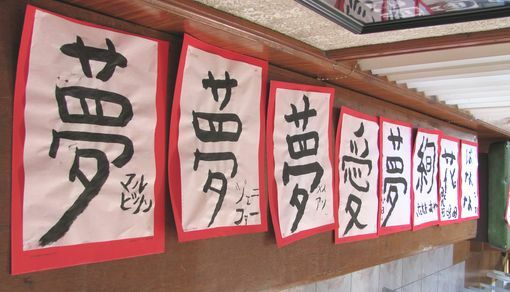 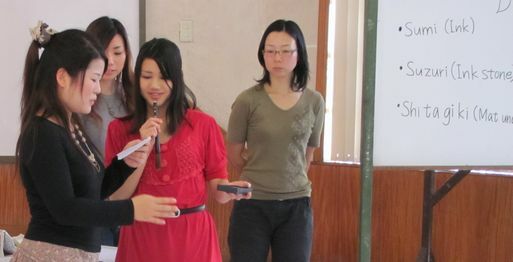 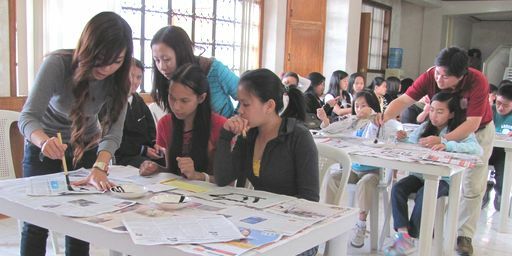 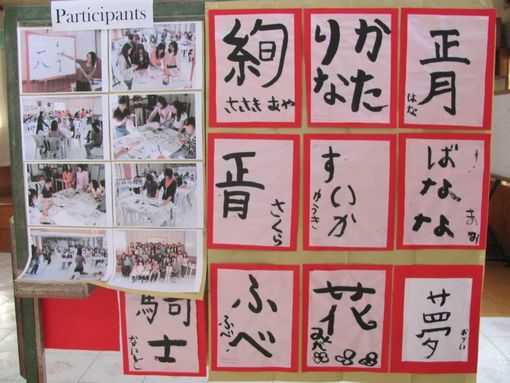 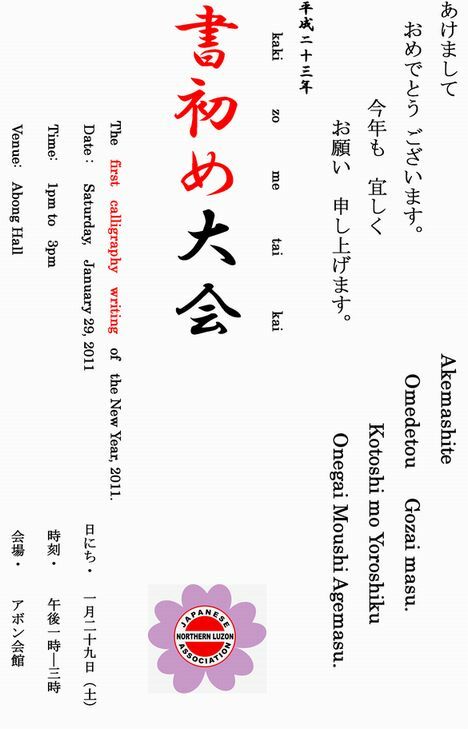 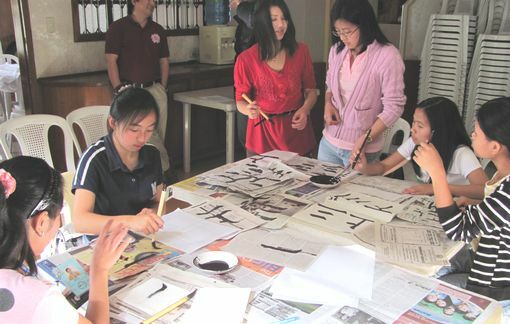 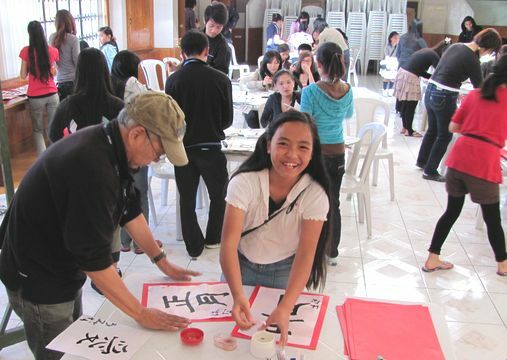 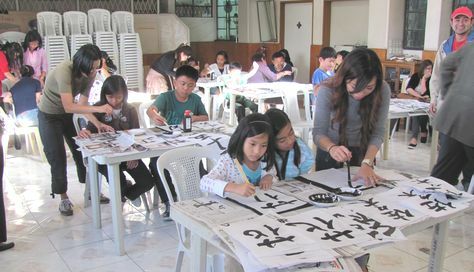 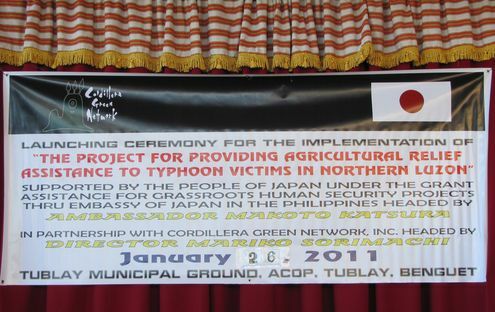 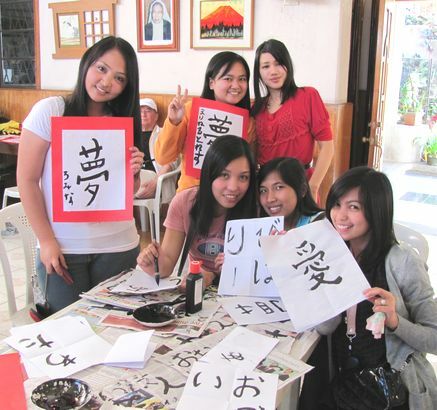 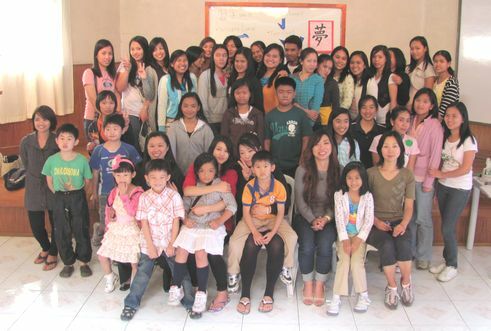 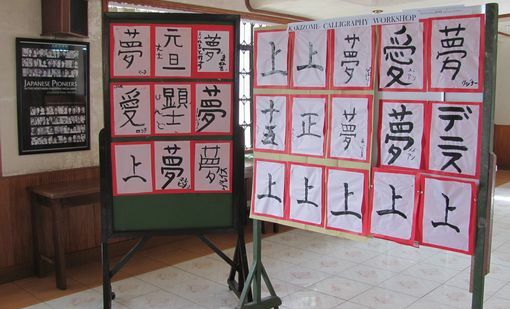 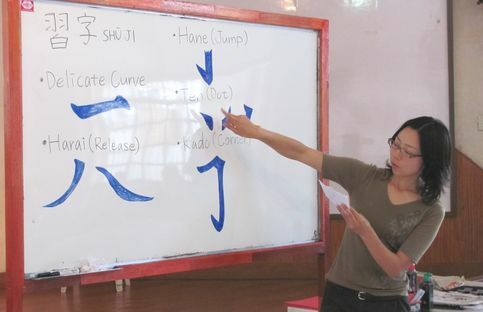 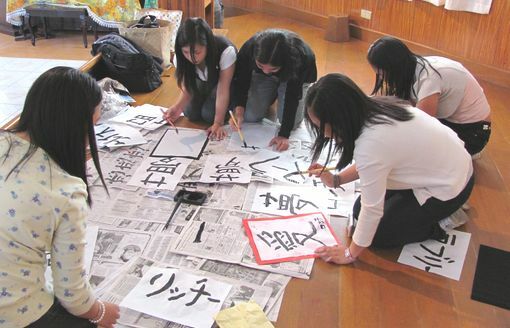 The first calligraphy writing of the year(Kaki zome) 2011 will be held in Baguio city as shown below, with cooperation with Filipino Japanese Friendship Association in Northern Luzon.